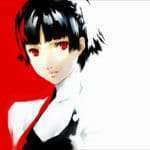 YouTube channel Archipel has released a new video, featuring a portrait of Atlus illustrator and character designer Shigenori Soejima. 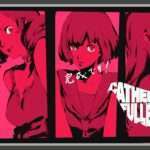 Currently working on Catherine: Full Body as part of the company’s internal development team Studio Zero, the video also features an exploration of concepts behind the design of characters in Catherine. 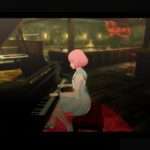 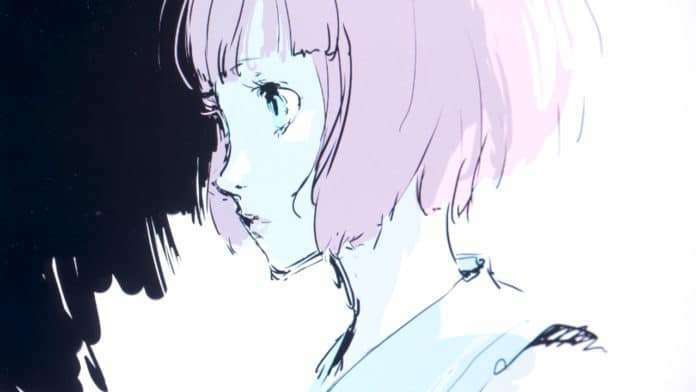 The video also includes new illustrations and gameplay footage for Catherine: Full Body, along with footage of the development staff. 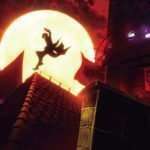 Previously, Archipel released a video which featured Atlus director Katsura Hashino discussing the recent momentum of Japanese video games, as well as a “toco toco” interview with Hashino.